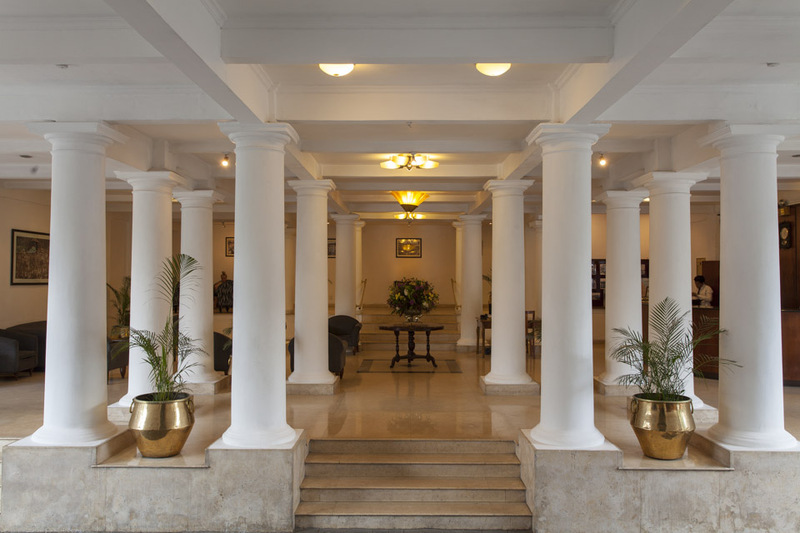 After landing in Sri Lanka there are too many things you need to deal with before getting to Kandy or maybe a late flight to Bandaranaike Airport means no transport to Kandy at all. 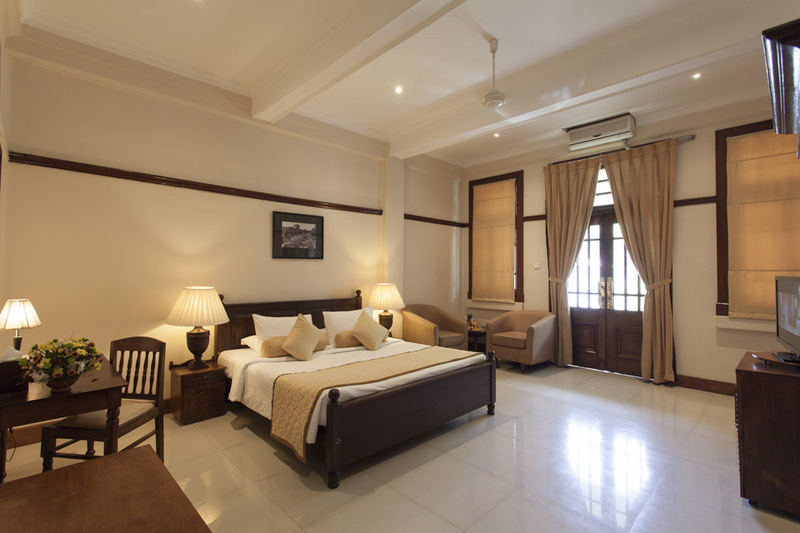 With the Airport to Kandy Landing Pack, sort your first steps in Sri Lanka, and start your trip from Kandy with ease. 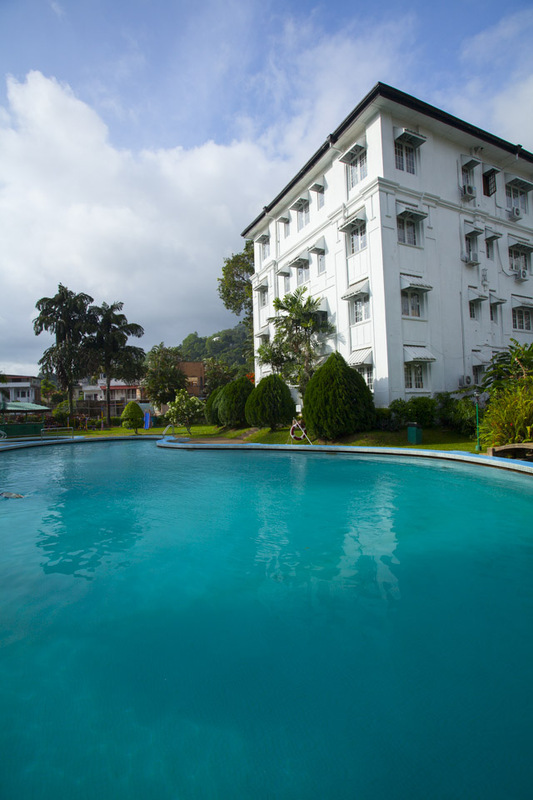 Arrive and check into the selected accommodation in Kandy before enjoying an included dinner at the hotel.